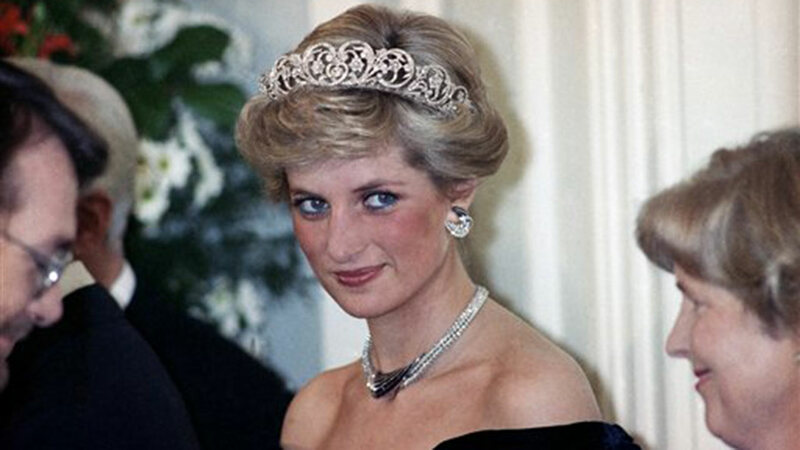 SAN FRANCISCO (KGO) -- This summer marks 20 years since the death of Princess Diana in Paris, and an ABC special airing Sunday night gives us a new perspective on her final days. Princess Diana's fairy tale life ended in 1997. Two decades later, there's still speculation and conspiracy theories surrounding her death. ABC7 mornings' Alexis Smith caught up with host Martin Bashir, who takes us inside her final months including the last two days. "The last 48 hours of her life, we tell that story in fairly careful detail. There are some phone calls that take place, there are some things that happen that I think are something of a revelation," Martin Bashir said. Bashir's 1995 interview with Diana was one of her most revealing. He said so many of us connected to Diana because she opened up about real life issues she faced as a royal. The same issues many of us face today. You can watch The Last 100 Days of Diana this Sunday from 9 to 11 p.m. on ABC7.